Guests can experience the J Ryan Trio and many other musical shows and events every weekend at the lounge. The restaurant and lounge do not charge a cover charge, so guests can enjoy the show and kick off their weekend on the right foot. 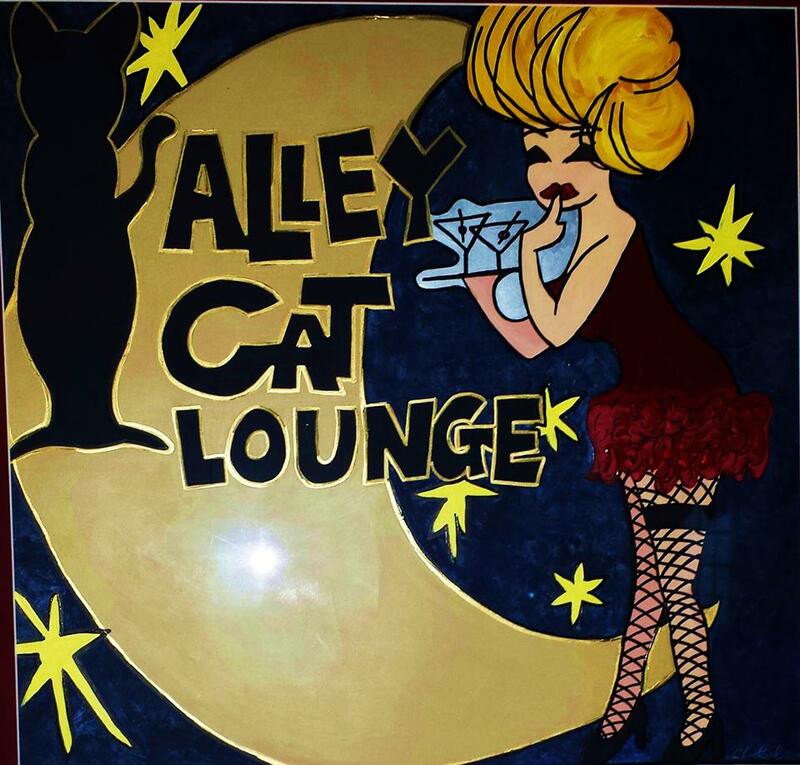 Reserve a table at one of the most famous supper clubs in Wisconsin at the Five O’Clock before heading upstairs to the Alley Cat Lounge for a wonderful evening. The music starts at 8 p.m., so grab your favorite cocktail and enjoy your night.